Vegetable gardening doesnt have to be difficult! This great post lists 21 vegetables that are easy to grow and tells you exactly how to grow each one. 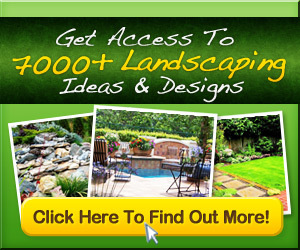 Great ideas for your garden this year. Want to learn how to start a garden? Well take you through gardening for beginners, from planning your garden to harvest, for stress free gardening.